Sour Diesel Sativa Strain is available for Cannabis Delivery in Sherman Oaks, Studio City, North Hollywood, West Hollywood, and Los Angeles. 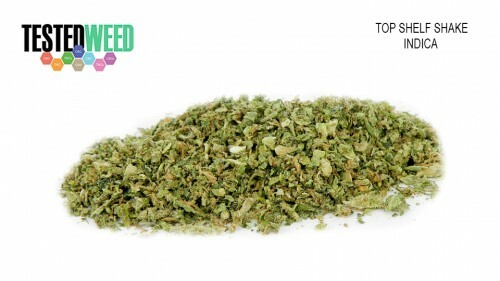 Sour Diesel is a sativa dominant cannabis strain that tests at 18%-22% THC. Patients prefer Sour Diesel sativa to treat Stress, Depression, Headaches and Anxiety. Based on Sour Diesel sativa strain reviews this sativa is considered a great daytime strain with effects are Uplifting, Creative, Energetic and Focused. Sour Diesel, sometimes called Sour D, is an invigorating sativa-dominant strain named after its pungent, diesel-like aroma. This fast-acting strain delivers energizing, dreamy cerebral effects that have pushed Sour Diesel to its legendary status. Stress, pain, and depression fade away in long-lasting relief that makes Sour Diesel a top choice among medical patients. This strain took root in the early 90’s, and it is believed to have descended from Chemdawg 91 and Super Skunk.